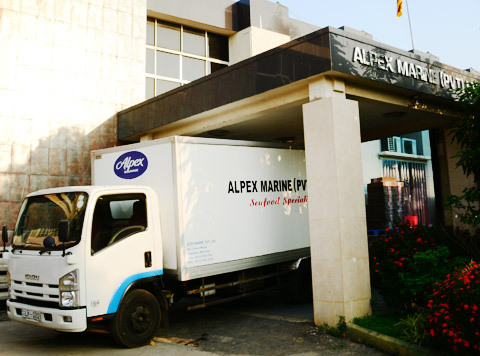 Alpex Marine was incepted 1997 as a BOI approved export company specialized in sourcing, processing and exporting crustacean seafood products to international markets around the globe. Over the years the company has grown & diversified by facing and overcoming challenges and venture out to other sectors of the business. 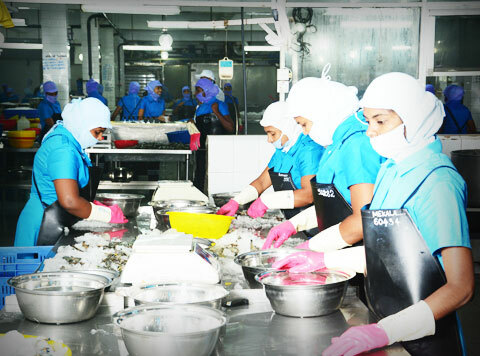 Currently, Alpex Marine (Pvt) Ltd is the principal player of the Alpex Marine Group which consist of Alpex Marine N-W (Pvt) Ltd, Lanka Marine Expo (Pvt) Ltd, Alpex Ceylon Tea (Pvt) Ltd.
At present Alpex Marine (Pvt) Ltd is the principal Sri Lankan crustacean seafood exporter to Asian, European and USA markets specialized in supplying frozen and value added crustacean seafood products. Apart from the international market, the firm also supplies 10% of our products to the leading local food and hospitality sectors. The main reason behind the continuing success of the company is the strong commitment to quality and efficient service - meeting and exceeding the expectations of customers with qualitative products & timely delivery. 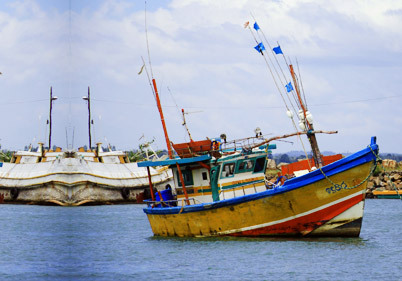 For this prime objective the organization has put in place number of collecting centers at Jaffna, Mannar, Kalpitiya and buys directly from local suppliers and fishermen the freshly harvested fish. 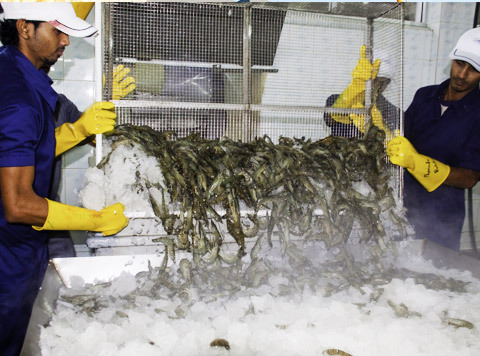 Alpex Marine maintains higher rates for supplied seafood with the aims of encouraging the suppliers and fishing community to harvest and supply quality seafood and helping the fishing community to improve their living standards. Moreover, the company has a strong chain of sales and marketing personals around the globe function efficiently to deliver the products on time while maintaining the freshness and safety. 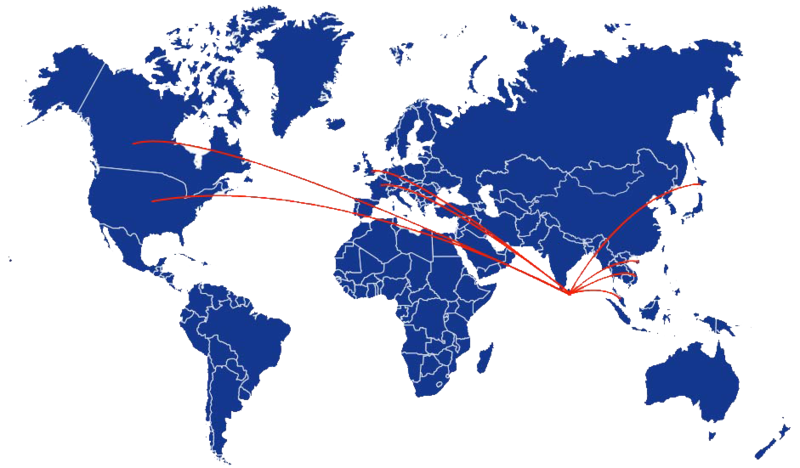 With a long standing reputation & proven track record of 20 years, the organization has established firm roots in the export market. And we envision continuing this successful journey forwards while understanding the evolving demands of the customers and delivering products to meet that demand successfully. 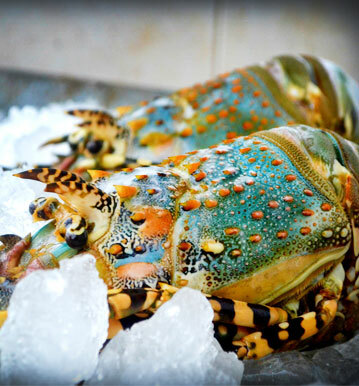 To become a well reputed global player in the seafood industry, whose products are well renowned for its superior quality & reliability. We strive to proactively manage the value chain in order to enhance quality, there by achieving a sustainable competitive advantage. We believe that building a corporate brand and striving for perfection is a lasting process, which is achieved through the synergistic effect of the total human capital. Our customers’ satisfaction and the global reputation are the keys to our success. We aspire to be a socially responsible organization by encouraging a culture which helps to contribute positively to the environment and community. 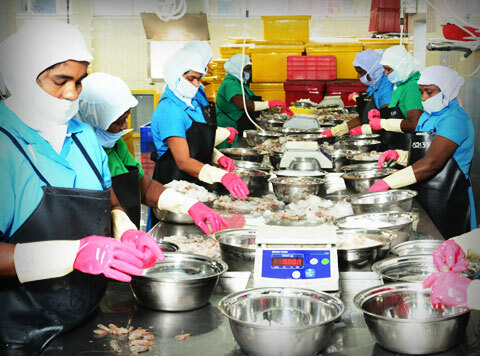 Alpex Marine (Pvt) Ltd is dedicated to delivering the highest quality seafood products to our worldwide customers. For this, we have put in place an international quality management system & ISO certified processing and storage factories. 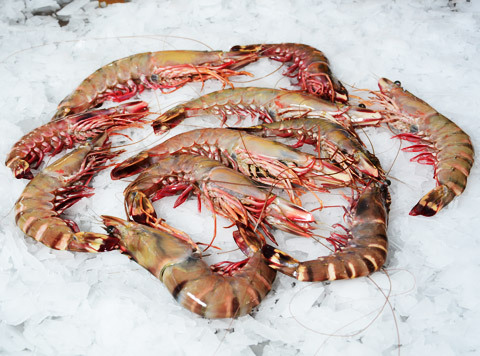 Alpex Marine has built strategic collaborations with local fishing community, suppliers and international sales and marketing team to offer the finest quality seafood items efficient and timely manner while maintaining affordable rates. The firm has created a culture within the company where learning and growth is encouraged & rewarded. We constantly research, learn and integrate new methods for quality assurance and technologies to streamline the production process. The organization operates in accordance with the national and international rules and regulations and accepted social and business ethics & morals. Further, we operate in accordance with the ISO quality guidelines & food safety standards. The Chairman, Mr. M.K. 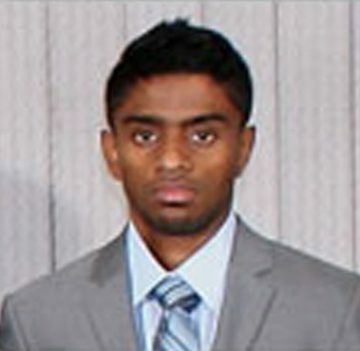 Chandrasiri, with over 35 years of experience in the industry, is a vital part of the continuing success of the company. He was awarded the Ten Outstanding Young person’s awards in 1985/86 which confirmed his outstanding performance for years to come. Under his leadership Alpex Marine (Pvt) Ltd won the Exporter of the year award in 2002. 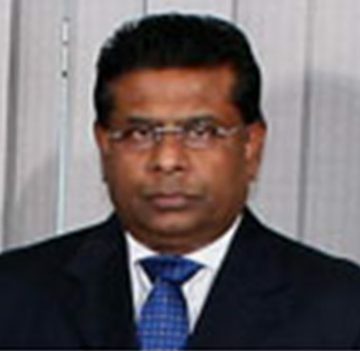 And he has been serving as a member of the advisory committee for the seafood sector in the Export Development Board. Upon graduating from Leeds University (UK) - as a Bachelor of Engineering, Mr. Mayakaduwa joined the Alpex Marine Group in 2008.His key duties involve handling existing and new clients, while functioning as the Head of Marketing.